In today’s world, running a successful business doesn’t rely solely upon traditional marketing techniques. The increasing dependence of online customers allows them to search a product or service instantaneously and with the click of a button. It also facilitates the freedom of reviewing these items for the rest of the world to see. If you have a business that you want to take to the next level, staying updated with marketing trends is the way to go. One of these trends is what’s known as social proof -- the idea that buyers are influenced by the decisions and actions of those around them. This is key because today’s world is much different than it was even a few years ago; customers are now thirsty for information that can guide them towards making a buying decision (and of course, the opposite is true -- bad reviews keep them away from a company). As a business, being aware of the power of consumer reviews is very important. Statistics show that over 70% of Americans say that they look at product reviews before making a purchase, and almost 63% indicate that they are more likely to purchase from a site that has product ratings and reviews. With consumers turning to the web to verify a company, a brand, or a product before they buy or invest, the power of social proof is the driving force behind influencer marketing. With the power of the internet at their fingertips, customers can know an immense amount of information about your business even before speaking with your company representative. They’re also more likely to take the word of a good or bad review against that of a salesperson. How, then, can you social proof your business to meet the demands of today’s customers? Keep in mind that adding social proof on your web page will add credibility for the products or services that you offer, and it will also enhance search engine optimization. 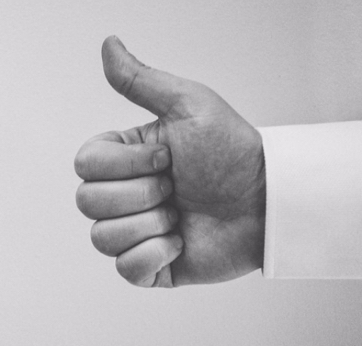 The following steps will help guide you through ways to social proof your business. There is a very good reason that making a comprehensive strategy is the first point. As the saying goes, failing to plan is planning to fail. Don’t think that customer reviews and building trust is immune to strategic thought, planning, and execution. Spend some time creating a plan of how you can gather as much information as you can from happy and returning customers. For instance, try gauging their interest on an ongoing basis by sending out an email survey that won’t take up a chunk of their time -- just a quick questionnaire of how they liked their recent purchase will do the job. You can then gather these in a visually appealing way on your web page that’ll stand out to new customers. Just don’t try to fake any endorsements! Ask for and encourage testimonials, and display the different types of social proof on your website. Nowadays, our tendency is to over-complicate things and always look beyond what is right in front of you. Have you heard of the saying “Don’t fix something that isn’t broken”? Along the same line, if you have satisfied customers right in front of you, leverage what you have. Engage with them first in a conversational manner, nothing too formal as it will only pull them away from helping you out. Once they’re comfortable with you, ask for testimonials and promote them in your website. In most cases, all you have to do is ask. Not all influencer endorsements are created equal, and not all influencers are right for your brand. There is also a huge variation between top influencers and micro-influencers. It is critical to define what you need from an influencer and what your budget is. When you are trying to look for the best influencers for your business, don’t think that throwing a bunch of money will do the job. Sometimes micro-influencers with less followers have a more intimate relationship with their audience and will bring you more social proof in the end, rather than someone with a huge following and very low engagement. You can even try sending them products to review for free, and the outcome from that could likely be great as a result of a small video, blog post, article, or Instagram picture that they’ve created featuring your product or service. Think about how traditionally, media outlets would get publishers or journalists to review products. What you’re doing is very similar, only far more effective as it’s coming from an actual person living a normal day-to-day life (just like the customer) and with a much higher potential reach. While ratings and reviews often go hand-in-hand with testimonials, it’s the scoring systems—usually a 5-star system—that are worth looking at as a source of social proof. 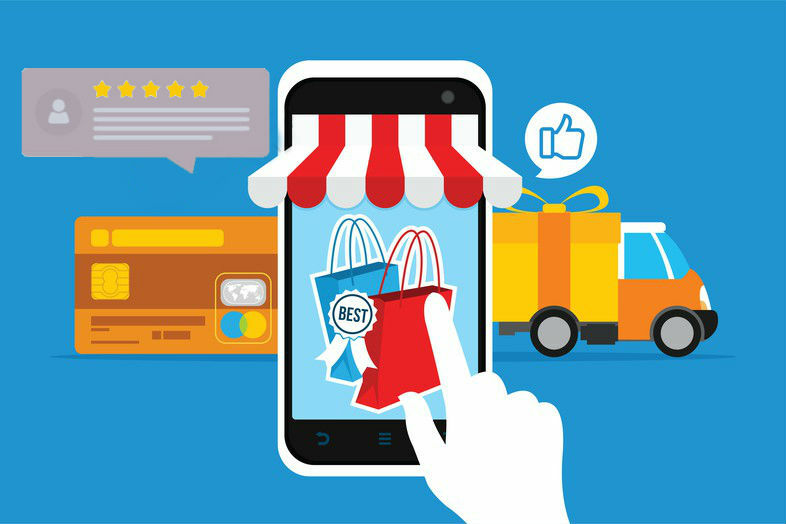 Consumers today are willing and eager to give their opinion of a product or service. Given the opportunity, they'll let you know exactly what they think. More than 80 percent of shoppers research online before a purchase, and 74 percent say that positive reviews inspire trust. For instance, NiceJob helps you get more good reviews using the 5-star system since getting customers to actually sit and write reviews takes up some time. It’ll be a waste if you let a good review slide without promoting it on your web page, especially if it comes from a respected journalist or media outlet. Be sure to closely monitor media mentions and to frequently update the space to include them accordingly. “Toot your own horn,” so to speak, when your company is mentioned. It will also prove effective to reach out to the journalist or publication who wrote about your company and say thank you. This will only nurture your relationship with them -- and who knows, maybe down the road they’ll write more about your brand! Cialdini claims social proof is more powerful when we’re uncertain what to do. This is quite true -- think about the times when you wanted to purchase an item, but just wasn’t sure enough and then you read a great review and suddenly all you want is to purchase it. You can be sure that uncertainty is forever prevalent in the mind of your prospects. They’ll question what to read, watch, listen to, wear, eat, try, and buy. Who can they trust? Not the company advertisements, for sure. That’s when you’ll need to catch them with social proof. The most important thing to keep in mind as a business is that if you don’t ask for reviews or testimonials from existing customers, you won’t get them. Don’t underestimate the willingness of people to help by giving you their opinion. When potential customers read feedback from past customers, that’s when the power of social proof emerges. With those reviews, your prospects will be able to make an informed decision based on others’ experiences, resulting in increased sales and improved brand awareness.